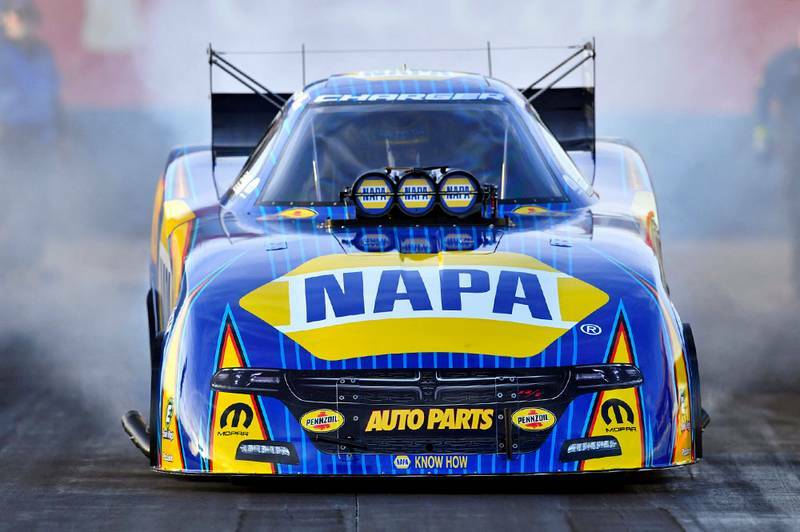 CHANDLER, Ariz. (Feb. 5, 2017) – Three days of testing in the Arizona desert were productive for reigning NHRA Funny Car world champion Ron Capps his NAPA AUTO PARTS 2017 Dodge Charger R/T led by crew chief Rahn Tobler. 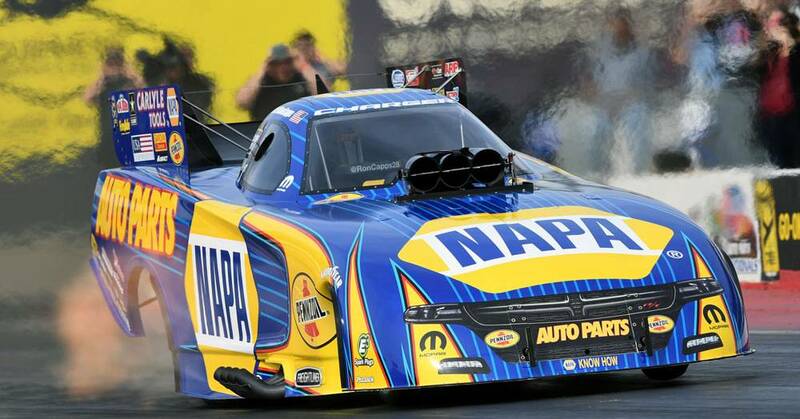 Capps was the second quickest driver at Wild Horse Pass Motorsports Park near Phoenix with a best run of 3.854 seconds and followed with a 3.861 on Friday. His NAPA AutoCare Center crew with assistant Eric Lane once again showed the consistency that produced a series-best five event titles and his first world championship last year. 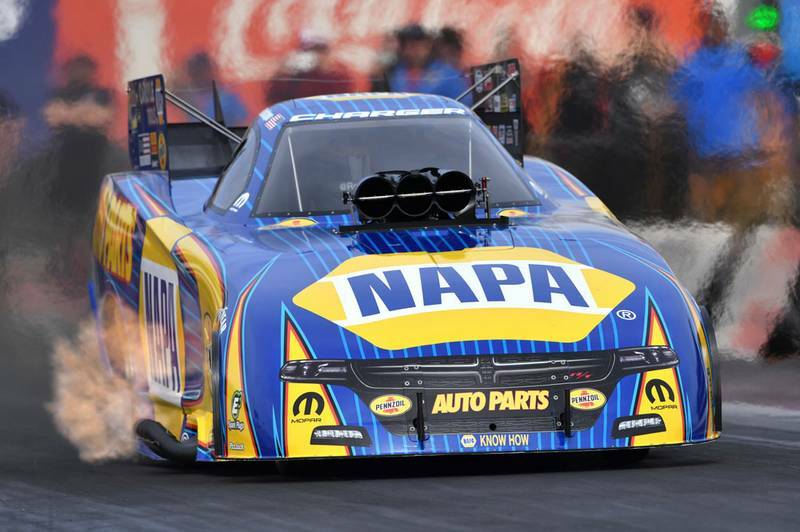 “You spend the offseason always thinking out how you can get better from the previous season and our NAPA team showed their hard work is paying off,” Capps said. On Friday, he returns to the NHRA Winternationals at Pomona, Calif., to defend the event title he won a year ago when the 24-race Mello Yello Drag Racing Series season opens.